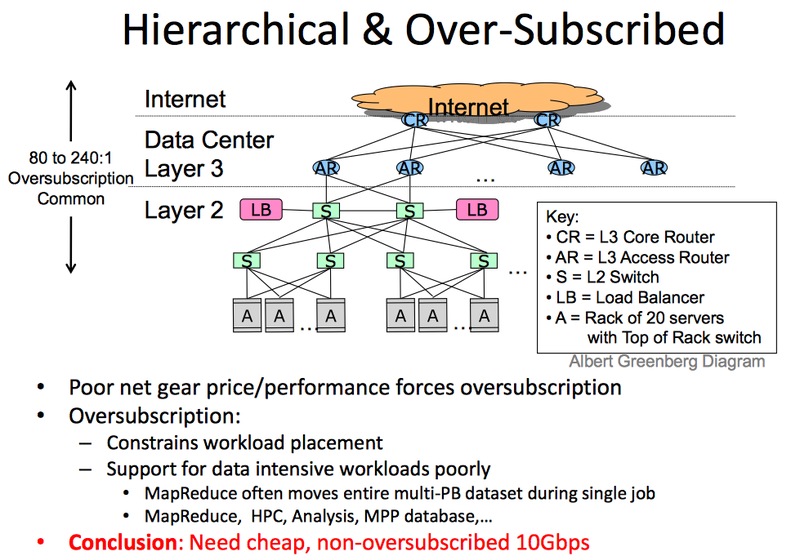 On day when we can read the story of the Barbarians at the Gate that SDN created for Cisco and EMC; I look back over the past four to five years as time wasted on the premature optimization of SDN. I spend a good a portion of my time selling networking solutions based on SDN, or as I refer to it a modern controller architecture. My conclusion is the past few years have been a SDN anti-pattern. We have gone from a problem statement about the network to a bad solution and along the way we attempted a premature optimization of SDN around narrow use cases. SDN fits the definition of the anti-pattern. 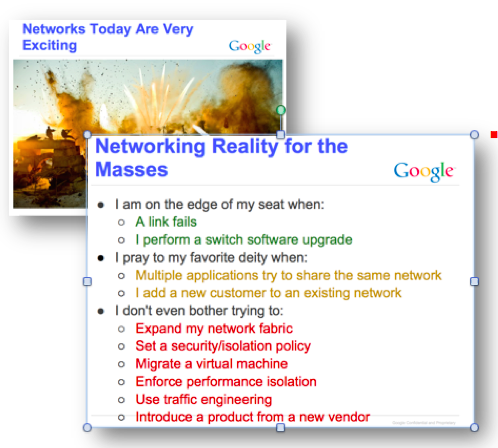 SDN was viewed as a good idea in the context that it was going to liberate the network from litany of burdens. Reading through conference presentations and blogs from 2011, 2012 and as recent as 2013 and you can see the desire to use SDN, white boxes and open sources to solve a litany of networking limitations. 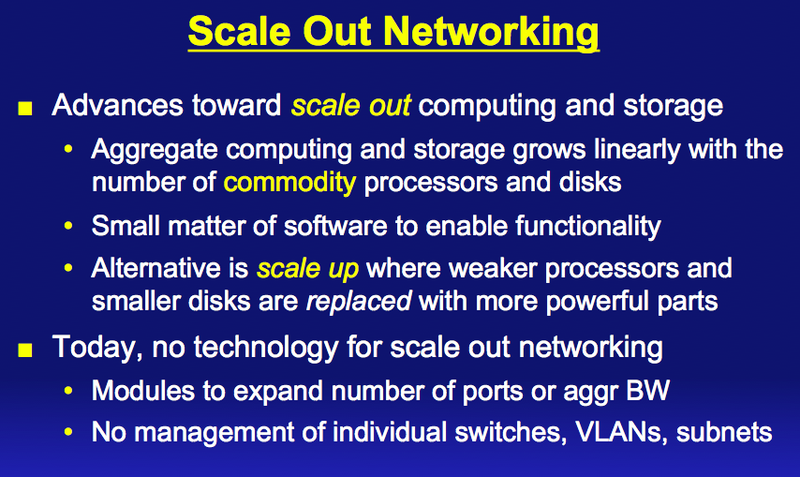 In 2014 all the new networking entrants began to adjust and morph their product set because the initial SDN solutions were a combination of various bad characteristics: expensive, complex, limited scale, limited value and insignificant differentiation. The result was that SDN fell into an anti-pattern and conceptually the solution met with diminished results. I believe this outcome was the result of very high expectations, solution complexity and small technical value differentiation from the legacy method of operation. 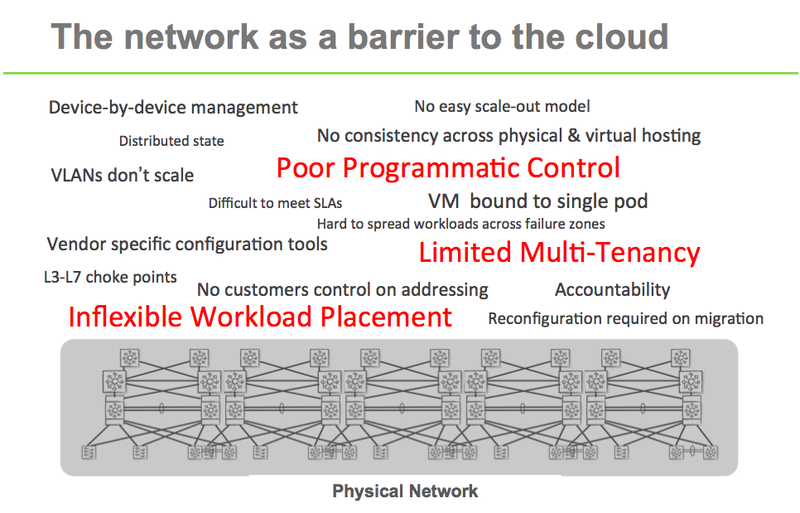 The SDN community failed to implement the future SDN method of operation with impactful value. though various foundations, open source efforts, but the result was the anti-pattern. The pattern now emerging is about solution differentiation and how that drives a stronger value proposition that is compelling to the end-user. It will be interesting to watch the young generation of networking companies grow up and compete with incumbents as well as each other. There is little value in having 15 companies with 15 solutions that are marginally different, which is how I describe the legacy networking market and the early days of SDN with the over focus on the replication of the past by a different means.